I know this is a rather callus way to start a conversation. But frankly we are all going to die and need to be prepared to do so. This is a conversation that I as an attorney tend to find myself having more with older people, but none of us really have the promise of tomorrow. Preparing to die young is an important task that too many of us avoid. In my opinion, it is more important for younger adults, who still have minor children to have a properly prepared will; than it is for someone whose children are grown. I would imagine that a dying parent who still had children at home would be far more concerned with who was going to look after their children; than how their property was divided. The Court might come to the decision that parent would have wanted. But it is a whole lot safer to have a will nominating someone to care of your children. That way a Judge doesn’t have to make that determination after you’re gone. 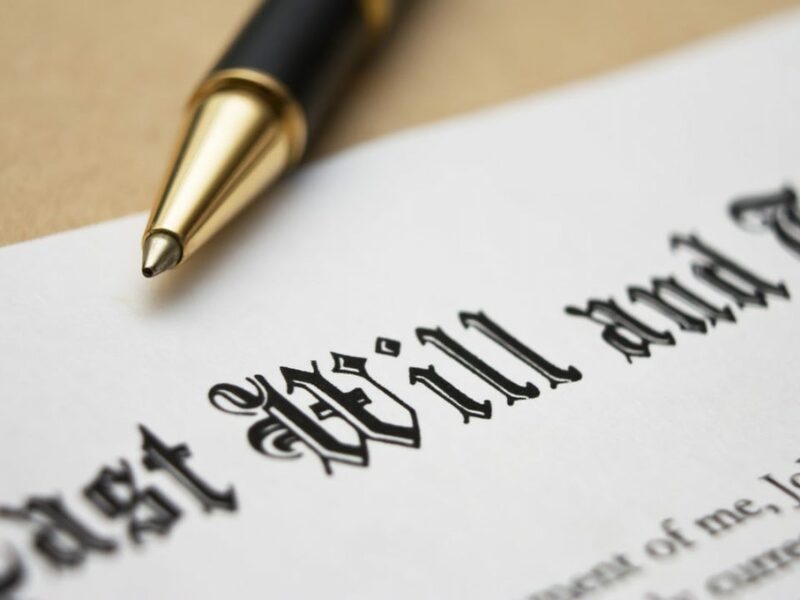 You need to do some proper planning if you have not already prepared a will. Or, if you have experienced a significant life change since your current will was prepared; for instance if you have gotten married or had another child. In that case you really need to speak with an attorney about your wishes and make updates. Proper life insurance can make life much easier on your loved ones once you pass. Especially in situations, where the deceased is young. If you pass young, you are more likely to owe on a mortgage or vehicle, or other debts. Having a sufficient amount of life insurance can take care of your debts and your remaining spouse or children. There are a variety of different types of life insurance. Follow this link to research different life insurance companies and how they rate to each other. Passing without a proper planning or a valid will can lead to results you would have never intended and passing with an outdated will can be even worse. For example, if you get a divorce after making a will that leaves everything to your spouse, that will is going to be binding in most cases. 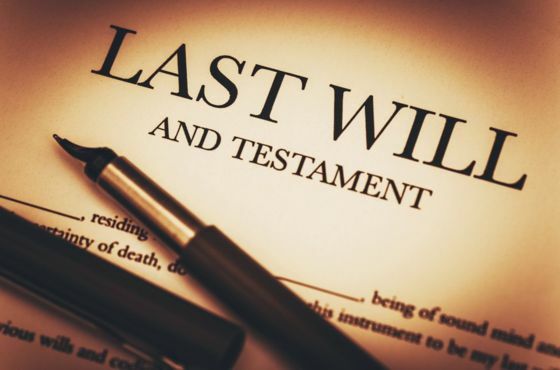 If you would like to speak with one of our attorneys about estate planning, please call Hurst & Hurst Law to schedule a free consultation. Thank you.